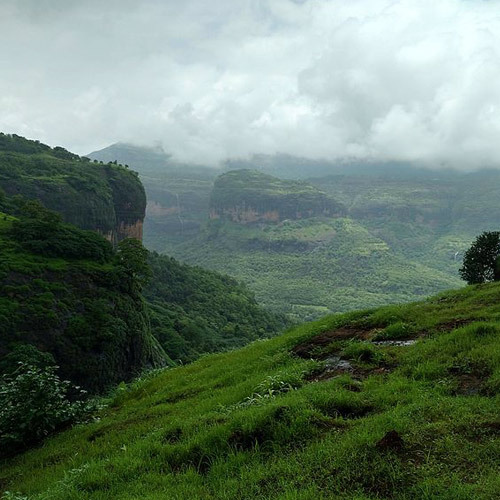 Naneghat is a mountain pass in the Western Ghats, and was once used to connect sea ports in the west coast to the interiors. 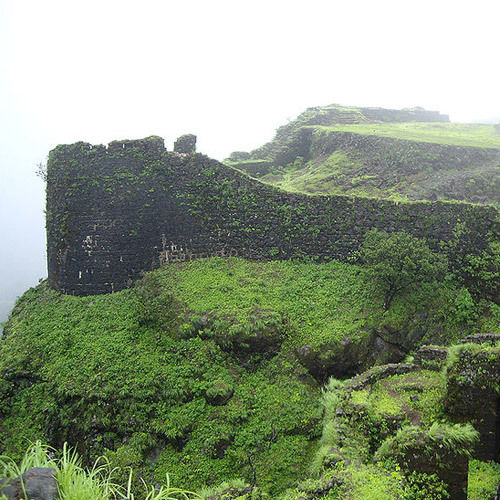 The pass is rocky, with high stone walls and a boulder-strewn trail that leads up to the Naneghat Plateau. There is also a manmade cave at the top, with inscriptions inside. 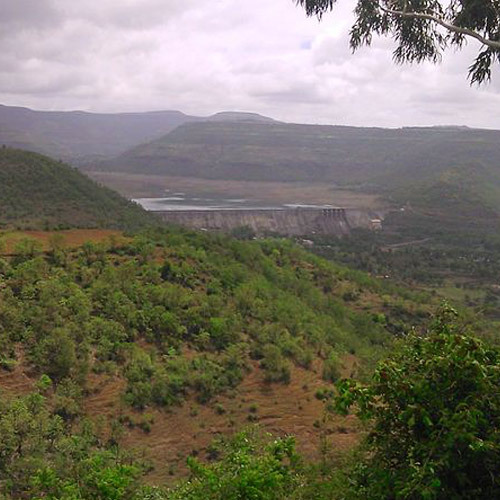 Naneghat Pass is closer to Pune than Mumbai, and is about 120 kms from Pune and 160 kms from Mumbai. The Naneghat trek is a moderate trek that is suitable for trekkers who have some experience, or very fit first-timers. This is because you will experience strong winds on the climb and in the pass, and will have to negotiate slippery patches while scrambling over boulders. During the monsoon, you might have to trek through gushing water that runs down from the pass. With an elevation of 2460 feet however, the views from the top make the Naneghat trek worthwhile. Most trekking groups assemble at Kalyan railway station before heading out to the Naneghat trek. After a short round of introductions, and a briefing by the trek leaders, you’ll set off towards Naneghat. You may choose to eat breakfast here, because the start point of the trek is about an hour’s ride away from Kalyan railway station. 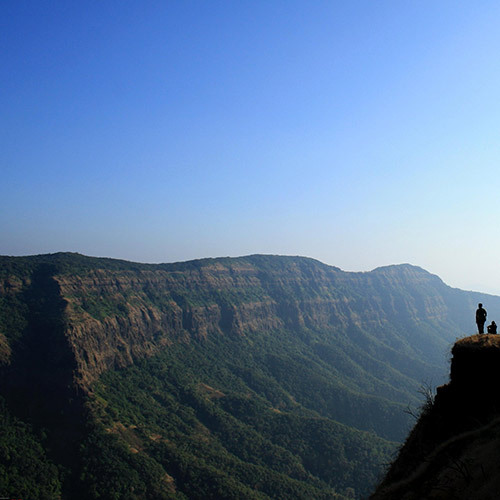 From here, you'll begin your trek to Naneghat. The trek takes about 2-3 hours one way, and you’ll have time to explore the top and eat lunch here. 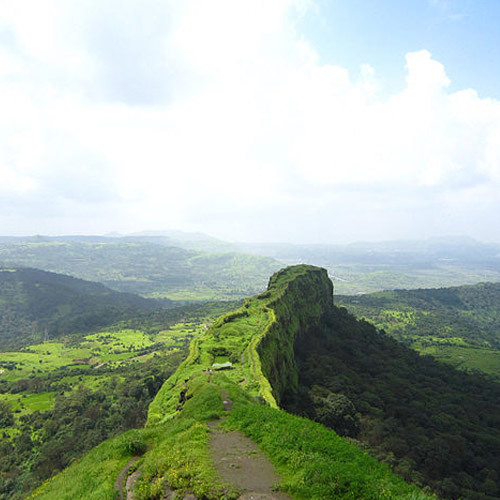 You’ll descend after lunch, and will return to Kalyan railway station to begin the return journey to Mumbai or Pune. Monsoon treks to Naneghat are great fun! The route is lush and green, and you’ll have cool weather for the trek. 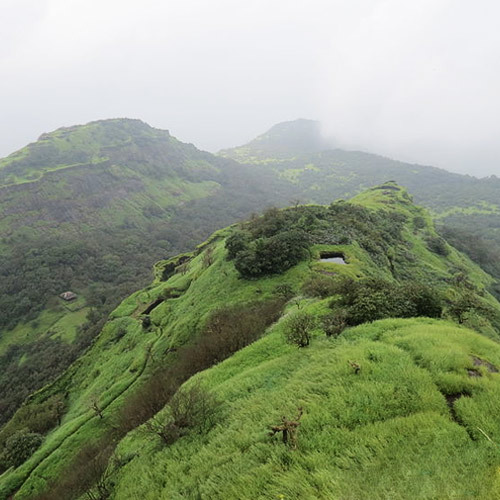 From the top, you’ll see the rolling Sahyadris, with dramatic monsoon skies above. However, do be prepared to get soaked and muddy! You can also do the Naneghat trek in the winter, but make sure you start early as the sun can get warm even in winter. 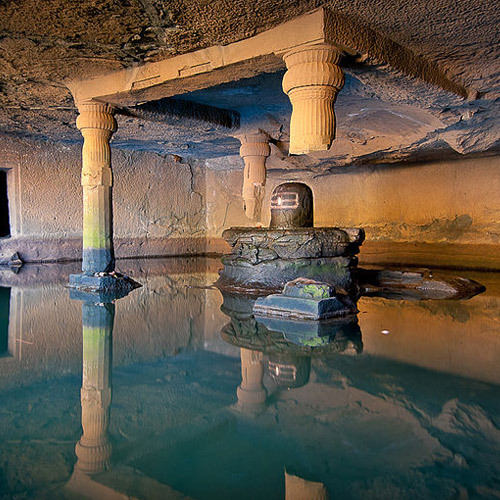 For your Naneghat trek, you should take appropriate rainwear and trekking shoes. Do carry your essentials like water, snacks, insect repellent, first aid kit, and camera in a small day pack. Don’t forget to pack a rain cover for your bag, or pack your belongings in plastic to protect it from getting wet. Also, carry a change of dry clothes and a long-sleeved jacket or sweatshirt to keep you warm on your return. 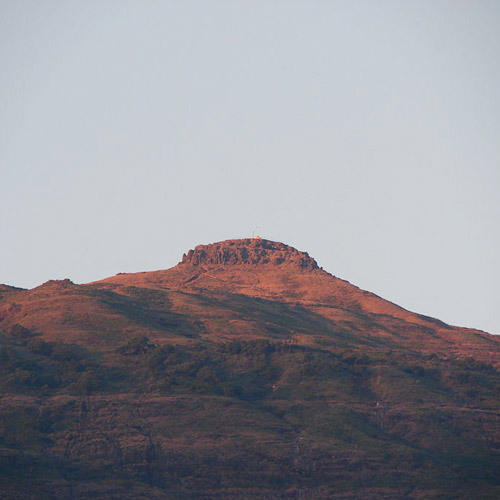 If you've done a few treks in the Sahyadris and are looking for something different, this day trek to Naneghat is perfect for you. The route takes you through a mountain pass in the Western Ghats, so expect rocky trails, clouds of mist caught between peaks, and strong winds. The trail can get very slippery in patches, and if it's raining, you'll be walking up as rainwater flows down the path, under your shoes. 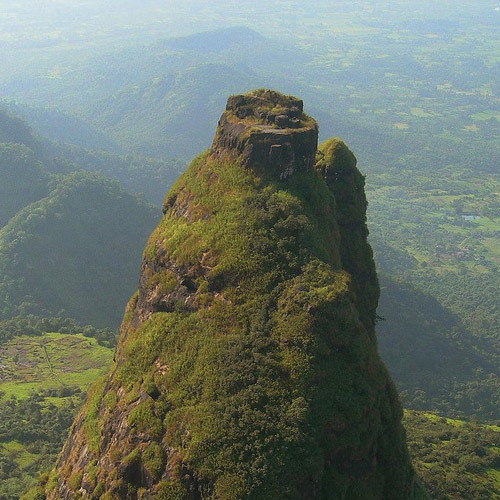 This is a must-do monsoon trek for adventure buffs! There are stunning views from the summit, and you'll build up a good appetite for lunch. Breakfast, lunch and snacks are included in this package.